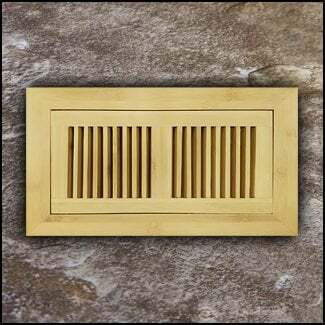 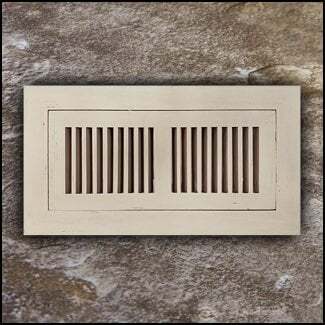 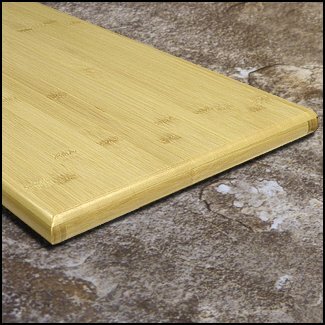 Web's Largest Selection of Bamboo Stair Pieces, T Moldings, Thresholds, Vents and more! 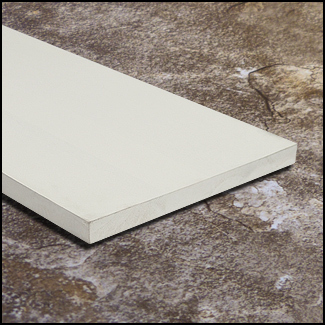 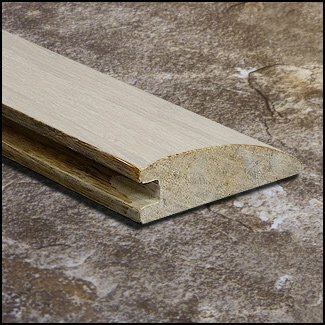 Welcome to our eucalyptus and bamboo floor trims and moldings page. 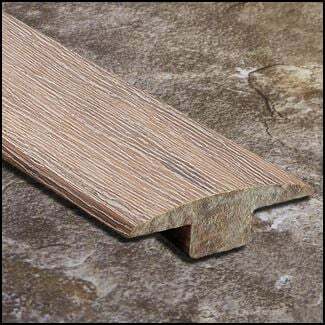 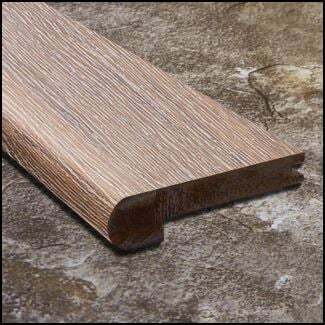 If you're in need of eucalyptus or bamboo trim molding(s) to match your existing bamboo or eucalyptus floor, you can mail a 5-inch sample of your floor to our showroom address listed on our contact us page. 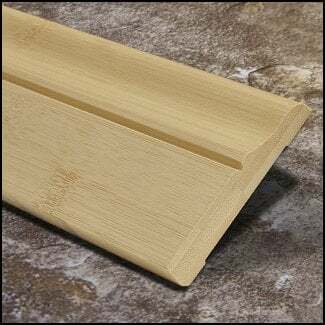 Make sure to include your contact information as well as the eucalyptus or bamboo trim molding type and quantities needed, and we'll contact you within 3 business days of sample receipt if we have moldings that match. 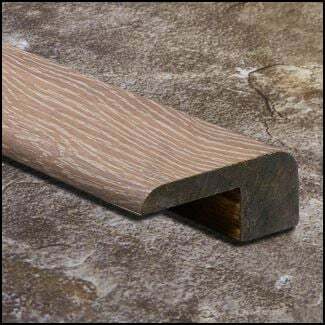 Our team works hard to provide you with durable eucalyptus and bamboo decorative trims that will leave your home or business looking more beautiful than ever. 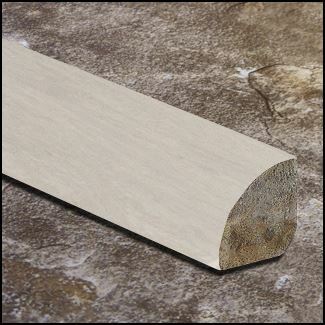 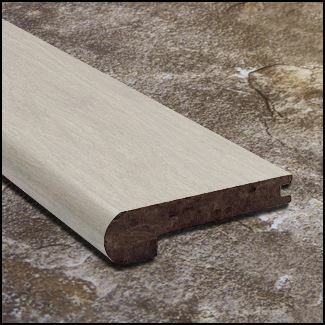 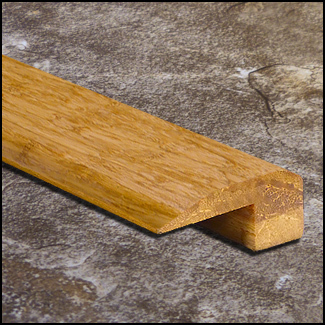 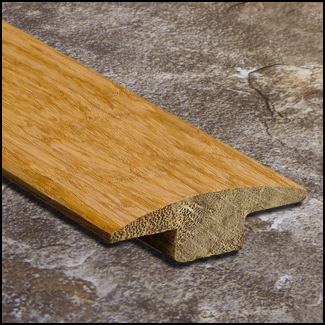 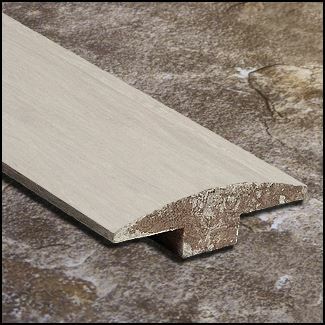 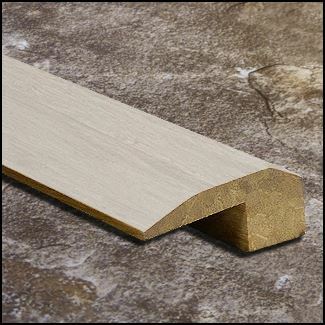 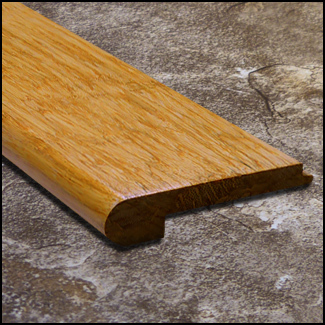 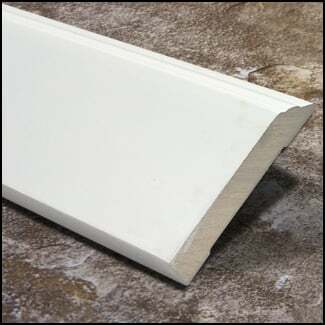 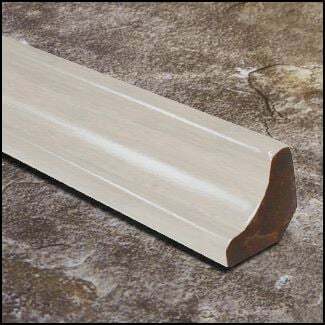 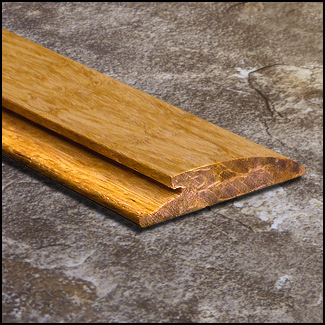 Our eucalyptus and bamboo floor trims are ideal for stair pieces, t-moldings, thresholds, vents, and more. 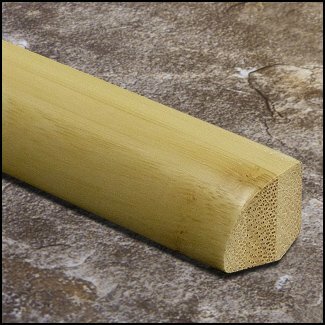 At Ambient®, you’ll find the best eucalyptus and bamboo decorative trims at unbeatable prices.